Game of Thrones Cupcakes, & How I Got a Cheap Phone to Avoid TV Spoilers Video: Three Little Pigs Nachos and White Queso Recipe. PLUS a giveaway! I’m in a relationship. With food. Don’t get me wrong, I have a very healthy social life filled with great hobbies. There are just days where I feel more emotional over a good steak than many other things. I just look at a pint of ice cream andÂ find myself faking the stomach bug to avoid yet another boring date over drinks. 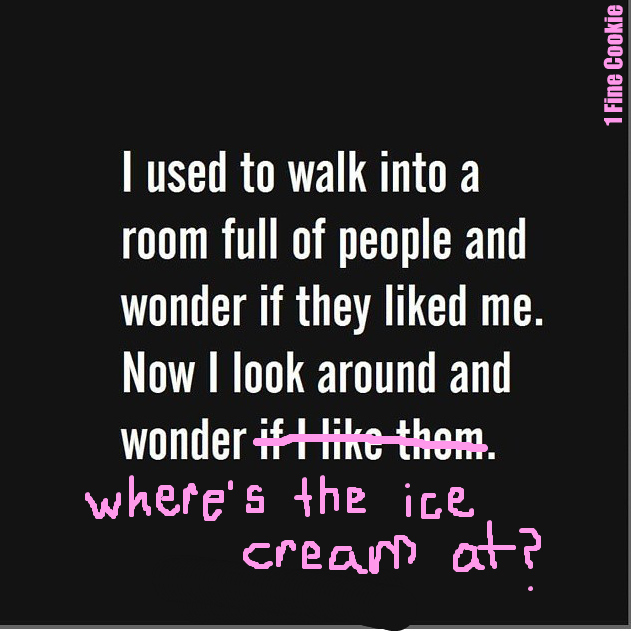 I’ll drink my own whiskey at home and finish off the ice creamÂ meeself thank-you-very-much. It sort of started with thatÂ one aspect, and now I seem to look at food as being better than so many other things. Good food is like poetry. 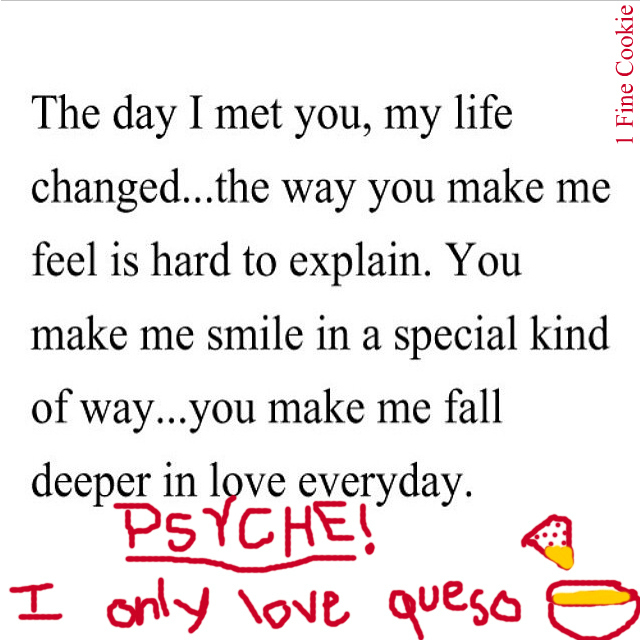 That’s why I took it upon myself to change all of the cheesy meme quotes I see into very real and powerful messages. 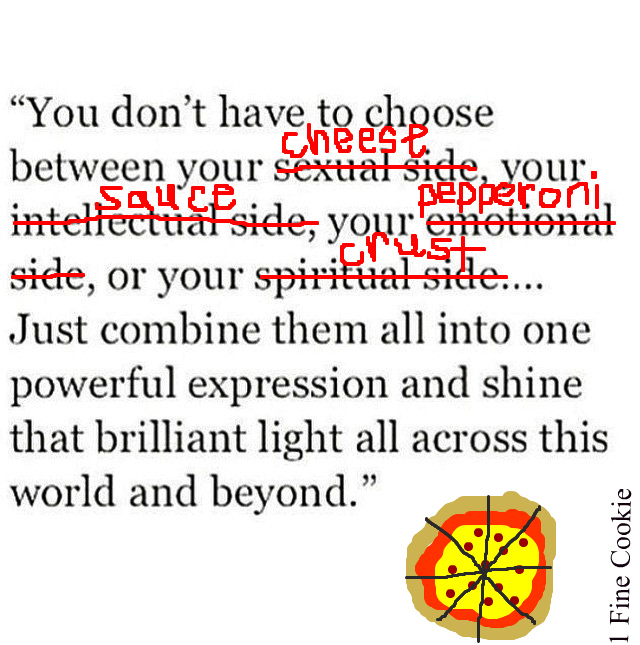 Food: Improving quotes, one meme at a time. 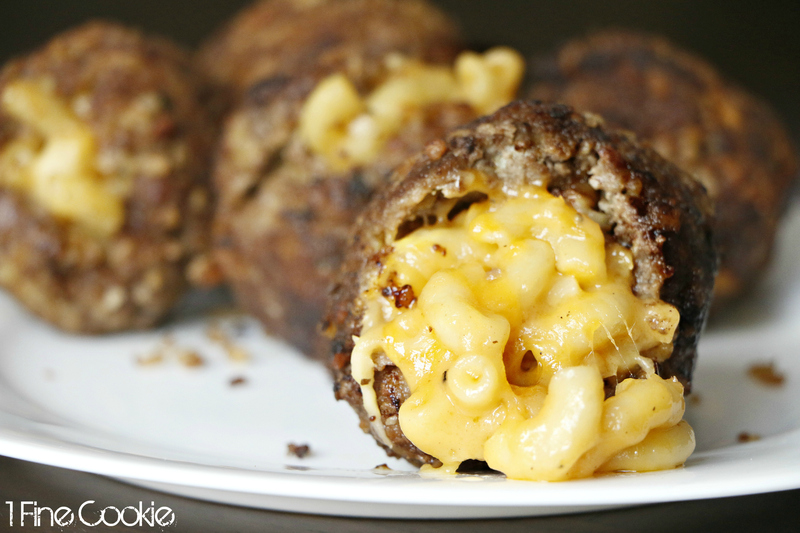 Â Like my macaroni and cheese stuffed meatballs. Changing lives. 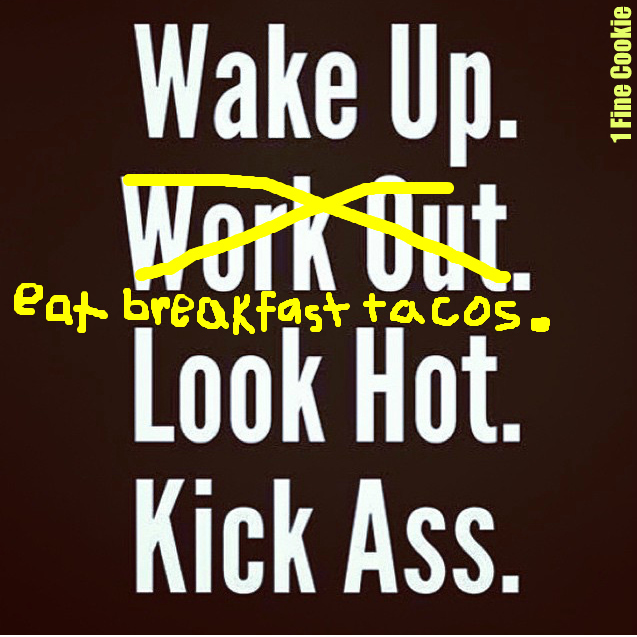 OrÂ success. Or gains. Or relationships. Whatever. Although the majority of my recipes are unique (or the original version), macaroni and cheese stuffed meatballs have been made many times before. 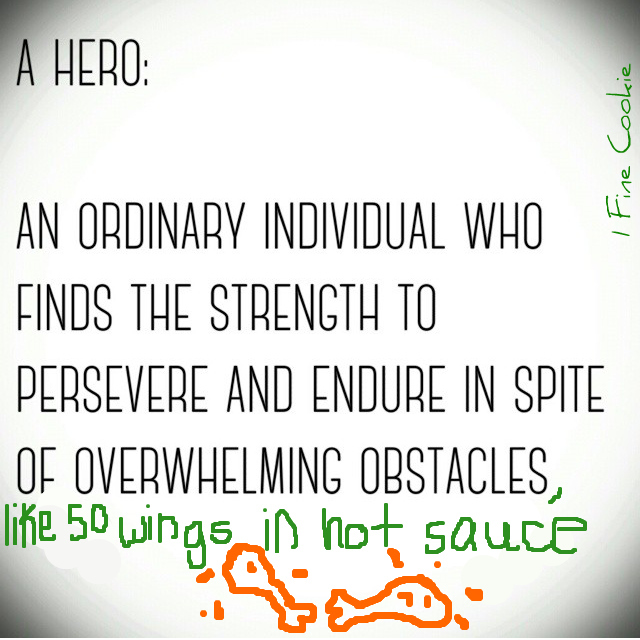 Scroll down to the end of the post to see a more original version of this recipe. 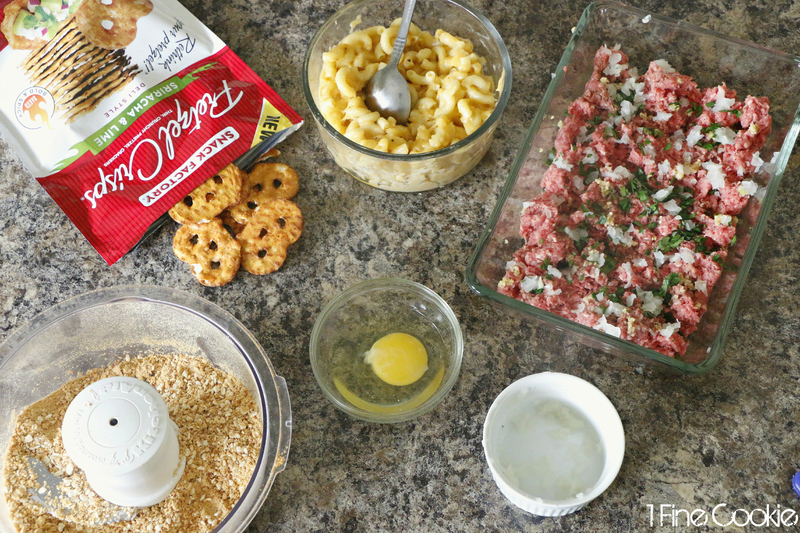 To begin your macaroni and cheese stuffed meatballs, process pretzels into crumbs and pour into a bowl. Boil pasta and drain. Melt butter in sauce pan. Whisk in flour until thick and paste begins to brown a bit. Whisk in milk until it starts to thicken. 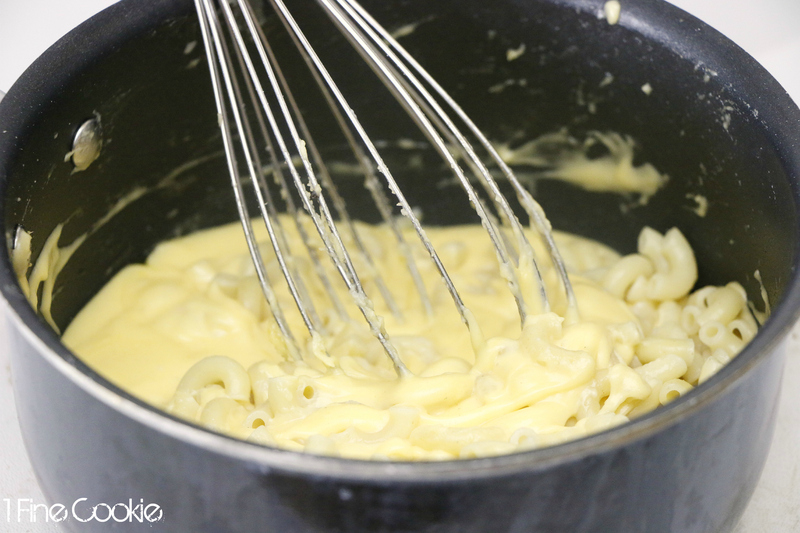 Toss in a bit of cheese at a time, whisking in between. Add cheese until it reaches the desired thickness Mix in salt and pepper to taste. Remove from heat and pour over pasta. Place ground beef in a deep dish. Sprinkle over all ingredients, and hand mix in egg with a sprinkle of processed pretzel crumbs. Do not over mix the meat. Form a thin patty and place a pile of cooled macaroni and cheese on top of patty. Add more ground beef to coverÂ and form into a ball with your hands. Coat macaroni and cheese meatball in pretzel crumbs. Heat a skillet to slightly under medium heat. Add cooking oil, then cook meatballs while turning over onto all sides until browned. Check a macaroni and cheese meatball by cutting in half to see if it is cooked well. See where I am coming from. 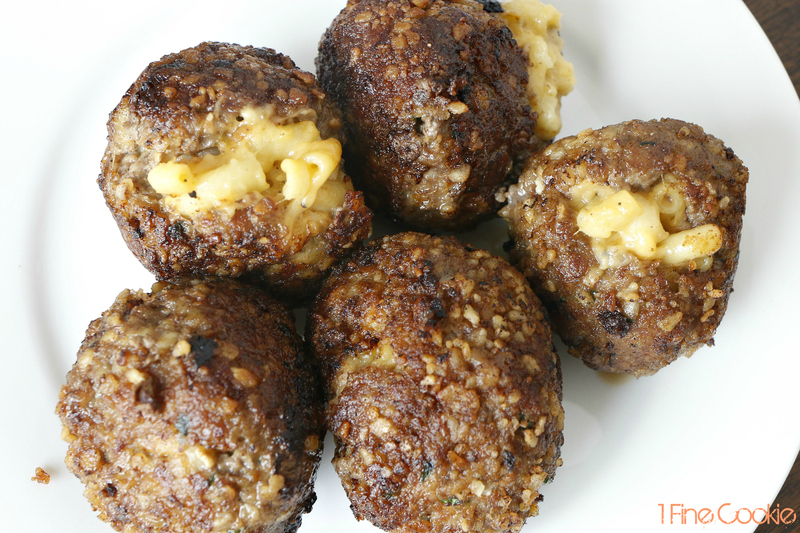 Macaroni and cheese stuffed meatballs are a gooey comfort food that can be served for dinner or at a party. Process pretzels into crumbs and pour into a bowl. Boil pasta and drain. Form a thin patty and place a pile of cooled macaroni and cheese on top of patty. Add more ground beef to cover. Form into a ball, then coat meatball in pretzel crumbs. Heat a skillet to slightly under medium heat. Add cooking oil, then cook meatballs while turning over onto all sides until browned. Check a meatball by cutting in half to see if it is cooked well. I’m trying to think of a way to say how much I love you right now without seeming creepy, but all of this drool is getting in my way and probably not helping with the whole “less creepy” part. These look so good! I think I may actually make them! Would you suggest any other Pretzel Crisp flavors for the coating? @Austin, it’s SO good you won’t regret it. You can use regular Pretzel Crisps, everything, garlic parmesan, sea salt and cracked black pepper, honey mustard and onion (my favorite), gluten free, jalapeno jack or sesame. I posted a recipe for Cheetos mac and cheese today. It’s like you knew. ANd now I must stuff it into a meatball one day. @erin, holy eff. We should live together. Jasmin you bad girl for posting these. Can’t wait to make these. YUM-O!